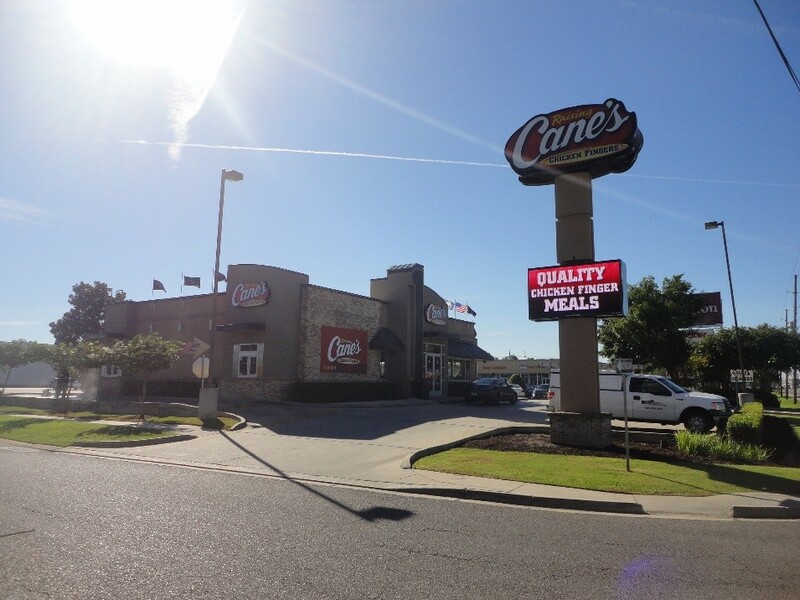 In September of 2018, the McEnery Company was engaged to perform an appraisal of the leasehold interest of the Raising Cane’s restaurant located along Williams Boulevard in Kenner, Louisiana. 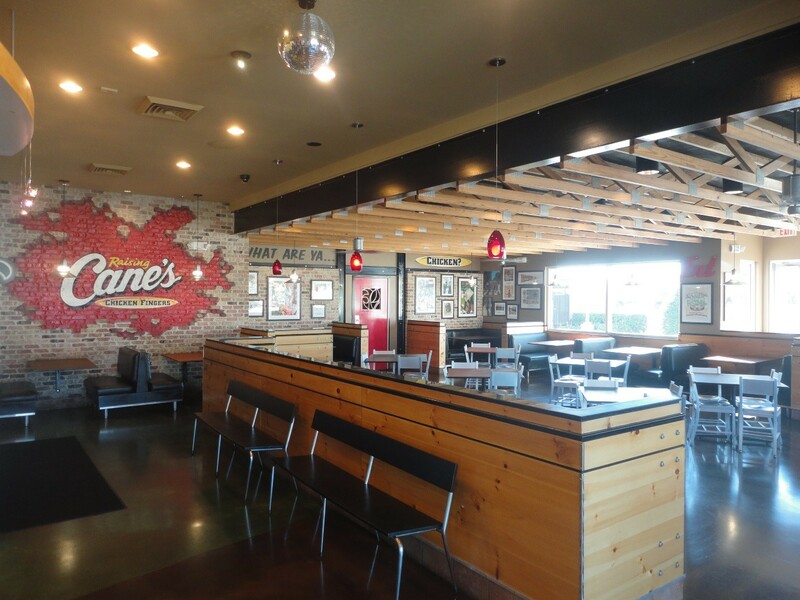 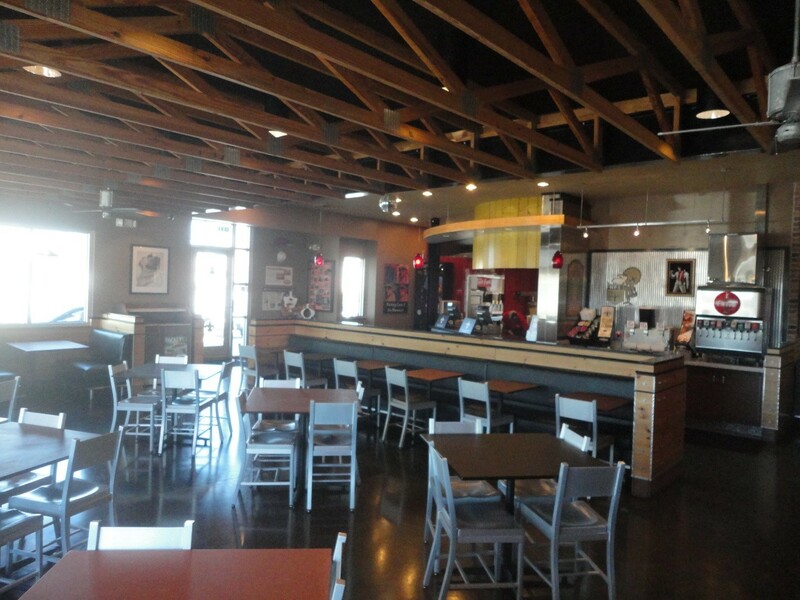 The fast-food restaurant was improved on a ground leased site in which the developer subleases the improvements to the Raising Cane’s tenant. Effectively, the interest appraised was a sandwich position with a long term ground lease and sublease that run concurrently. 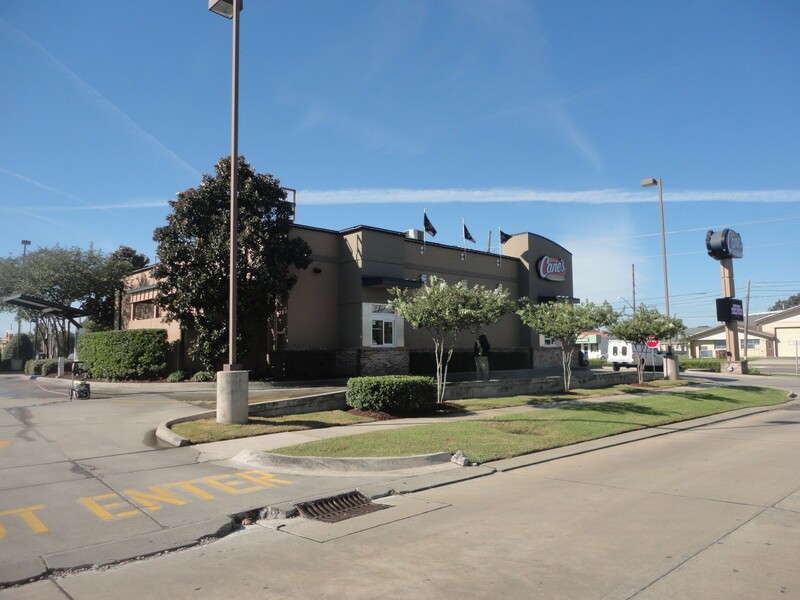 Our valuation considered the strength of the tenant, the historic restaurant sales of the tenant in place, the remainder of both the ground lease and the sublease in place, as well as the subject’s location. A discounted cash flow analysis was necessary in order to discount the forecasted remaining cash flows of the sandwich position over the term of the ground lease to a present value.